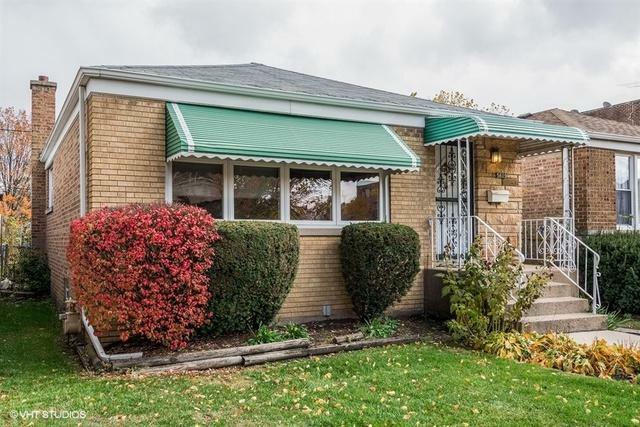 BRIGHT AND LIGHT SUN DRENCHED BRICK RANCH IN MOVE IN CONDITION. BACKS UP TO BEAUTIFUL LEGION PARK. 2 BLOCKS FROM THE NORTHSIDE COLLEGE PREPARATORY HIGH SCHOOL. BLOCKS FROM NORTHEASTERN COLLEGE AND NORTH PARK COLLEGE. 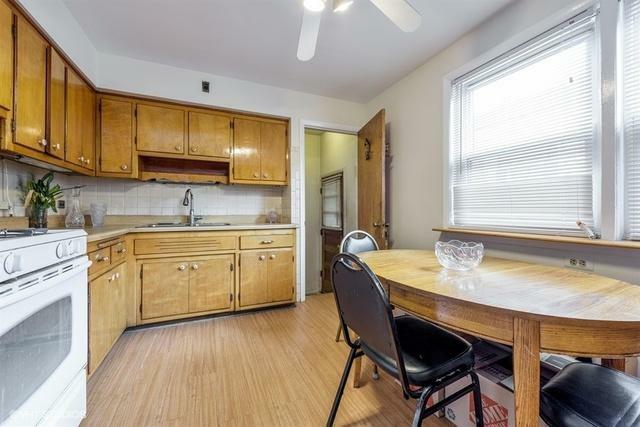 THE MAIN LEVEL HAS LIVING AND DINING AREAS, AN EAT-IN KITCHEN, THREE NICE SIZED BEDROOMS AND A FULL BATH. THE LOWER LEVEL HAS A FAMILY AREA, 4TH BEDROOM AND HALF BATH. 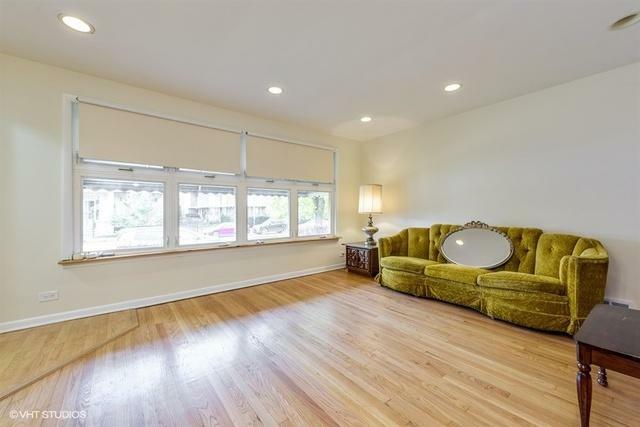 HARDWOOD FLOORS, GLASS BLOCK BASEMENT WINDOWS, 2 CAR GARAGE. 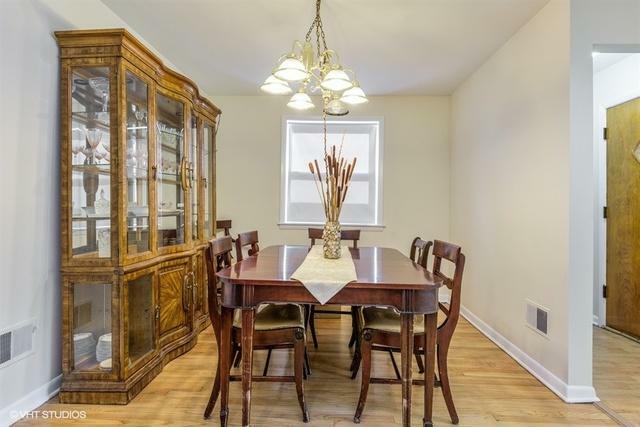 ORIGINAL OWNER HAVE LOVINGLY MAINTAINED THIS HOME.